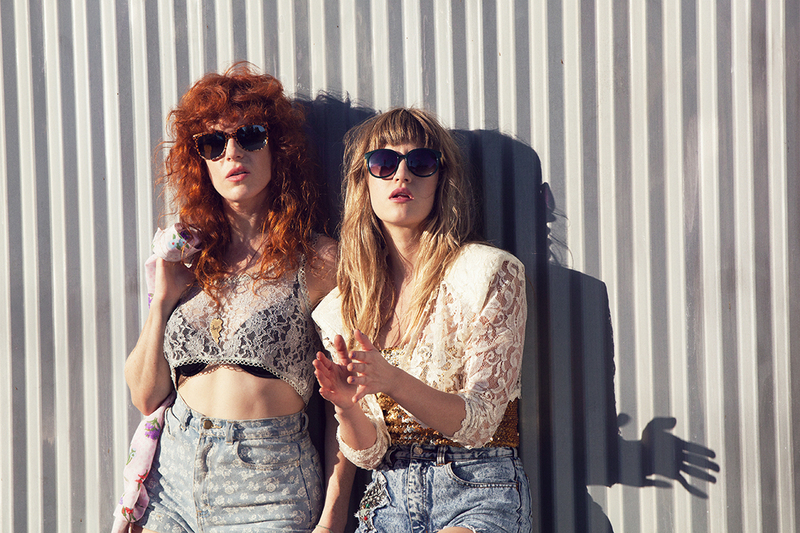 Los Angeles duo Deap Vally released their new EP Get Deap! earlier this week. These ladies have dished up a helping of fuzzy rawness. They rock, roll and groove. Add this EP to my list of recommended listening. The pair will make a stop in New York for a show supporting Free Energy.